ISTANBUL--(BUSINESS WIRE)--P.I. Works, the leading provider of automated network planning, management and optimization solutions, has announced the successful deployment of its automated mMIMO (Massive MIMO) management solution to Turkcell’s network. The project comes as an extension of the centralized SON contract (Self Organizing Networks) with Turkcell and is a major milestone in the densification of Turkcell’s network and its transition to 5G. P.I. 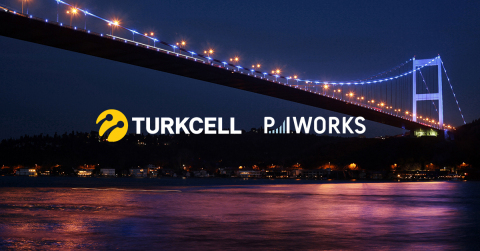 Works has announced the successful deployment of its automated Massive MIMO management solution to Turkcell’s network.